In Dutch there is a saying that applies to the general population, me included, “Act normal, that’s crazy enough”. The attitude is slowly disappearing nowadays, but for me it still holds up. I do not like to act crazy or grab everyone’s attention in one way or another. I rather like just being a normal guy who happens to like running in minimal shoes. 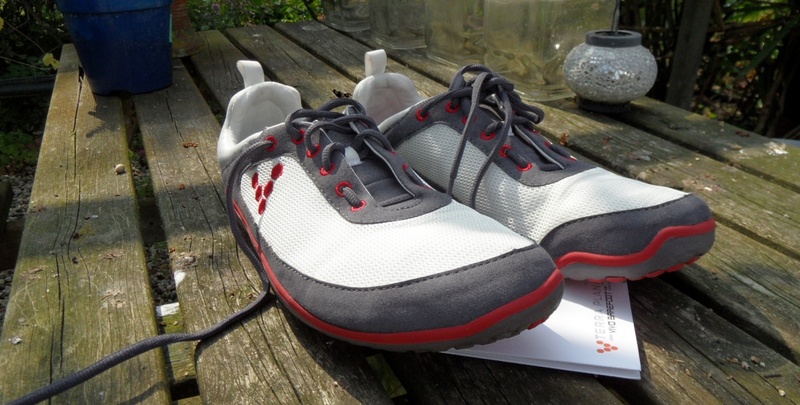 The barefoot running thing has always been a bit weird to me, especially when you see the VFF, which I still haven’t tried because they look weird and demand attention (I will try them eventually though, no worries). 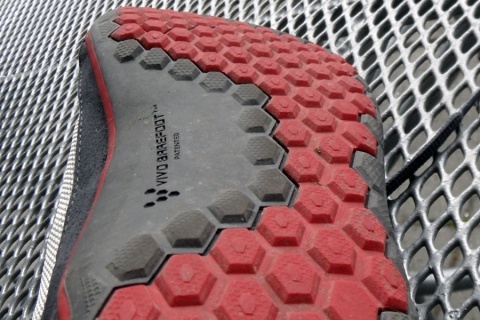 In this respect, the VIVOBAREFOOT Neo is perfect for me. The Neo looks like a shoe and stays in a category appearance wise that I feel is “normal”. 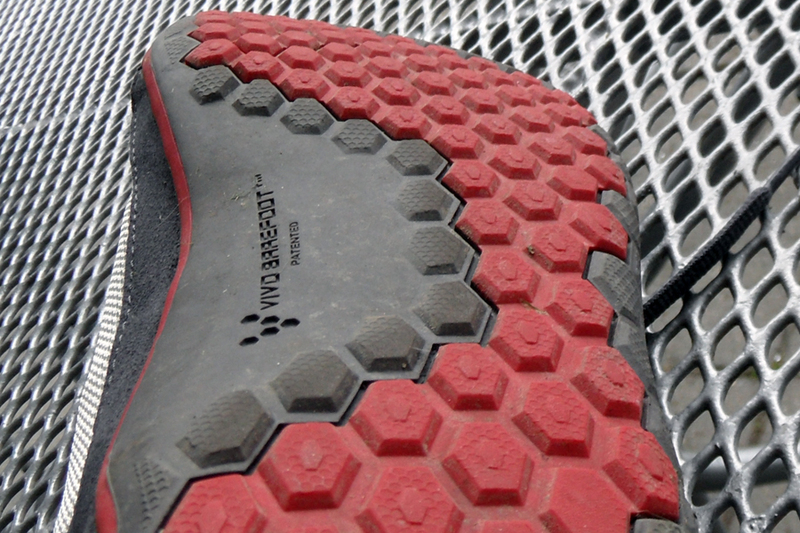 I apologize for taking a long time to get a proper review up of this shoe. It’s not because I didn’t have time, but I felt I couldn’t do many miles in them from the start. I am learning to run minimal and it has simply taken a few weeks to get to the point where I felt confident enough to run longer distances with these shoes. In the middle of testing them, I got the Invisible Shoes as well (which was admittedly a fun experience and I will look into those again) which set me back a week into testing the Neo.